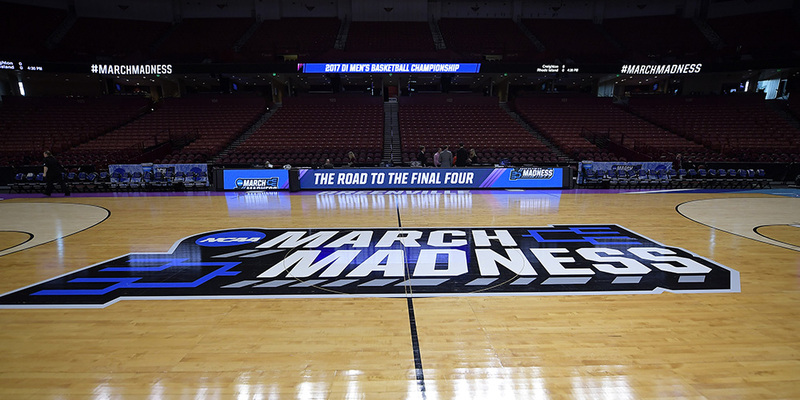 NCAA conference tournaments are underway. To front offices this time of year means something very different than to fans: the last opportunity to see players live. But how much does that matter? It’s a common exchange I have around this time of year. Someone will ask me: “what are your thoughts on how to fill out my bracket?” and I’ll apologize and tell them I can’t help them much there, drawing a gasp of surprise and a look of skepticism. Doesn’t this guy know basketball? Doesn’t he watch college games? Is he hiding something from me? Or does he just not know what he’s talking about? But that’s actually how it should be. Scouting is a very different exercise than judging team quality — to be good at evaluating players you can’t pay much attention to evaluating teams. >This is a wild time in the NBA scouting world, with executives jetting from game to game and tournament site to tournament site trying to get one last look at the group of prospects that will make up the 2018 draft class. Not every NBA executive has “gotten eyes” on every player at this stage, especially not the late risers outside of the lottery, while other players haven’t been seen extensively since the early part of the season. You might read this and just accept it. It makes sense on a certain level. But thinking about it more deeply, it’s reasonable to ask: is “getting eyes” on a player really that important? Is this just a giant exercise in executives covering their asses, being able to tell their superiors that they saw the player in-person? Or does it have actual value?